Rachel has recently joined as an administrative resource at Caja and is responsible for the social media marketing and daily office tasks. 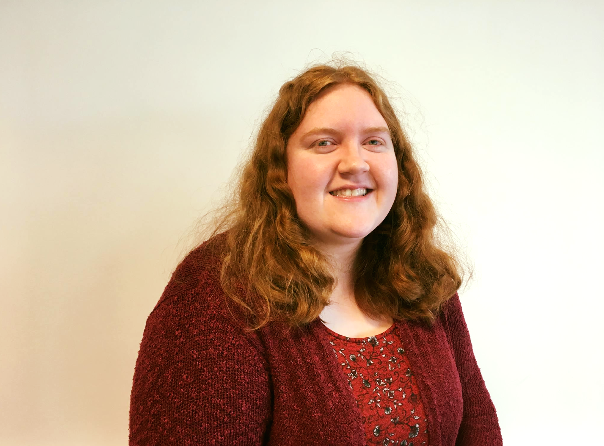 Having recently left university after completing her Bachelor of Science in Psychology, Rachel is providing expert support in developing Caja’s social media capability. Previously, she was Editor of Prose for Keele’s student magazine where she was responsible for communicating with students, promoting the magazine on social media, editing and providing feedback online. Rachel also has an HNC in Professional Writing Skills.